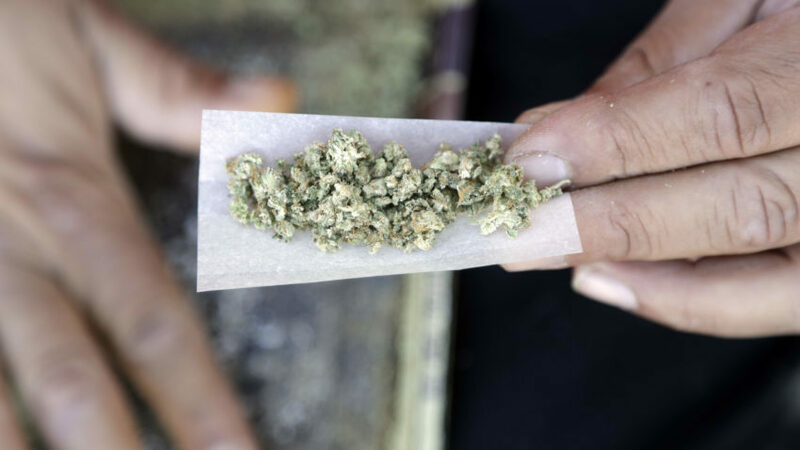 PORTSMOUTH, N.H. — New Hampshire lawmakers say legalization of marijuana in Maine and Massachusetts should increase the chance of passing similar laws in the Granite State, while police officials say they’ll continue to arrest people found in possession of pot until the law changes. State Rep. Renny Cushing, a Hampton Democrat, says in the case of marijuana, bringing to New Hampshire something purchased legally in the two neighboring states can bring as much as a year in jail. He calls the Nov. 8 votes in Massachusetts and Maine to legalize pot a game-changer in debate over the drug. Portsmouth Police Chief Doug Mara, whose city lies along the narrow strip of New Hampshire seacoast that separates Maine and Massachusetts, tells Seacoast Online that his officers will have to enforce New Hampshire’s anti-marijuana laws as long as they remain on the books. ← Moving to Denver! 3rd cross country roadtrip in 6 months!